A big thanks goes out to the 2018 Golf Tournament planers for their efforts in organizing the O.A.S.I.S. Annual Golf Tournament, dinner, and silent auction scheduled for Monday, June 4. We’re looking forward to a great turnout, a successful fund raising campaign, and a beautiful day. Our goal is to help disadvantaged children in St. Charles County bridge the summer meal gap — so they are healthy and ready to start the new school year. Ameren UE Missouri has been an OASIS Food Pantry supporter for many years, and this year our friends at Ameren UE have contributed a $1000 grant to help pay for the additional food costs associated with our children’s summer food program. Thank you, thank you, thank you. Thank you to everyone who came out to support this weekend’s Postal Workers food drive. This years food drive looks to exceed the typical amount of food collected. The food received from the Postal Worker’s drive is important to O.A.S.I.S. as it helps the food pantry get through the summer months when few groups conduct food drives. The O.A.S.I.S. food pantry is blessed to have so many partners helping us serve those less fortunate in our community. The Kathryn-Linnemann Branch of St. Charles City-County Library will be holding free lunches for all children ages 18 and under on Monday through Friday from noon to 1pm, May 24 through August 15. No registration is required. May 19 will certainly not be a lazy Saturday. We’ll be too busy fighting hunger in the St. Louis bi-state area with over 120 participating grocery stores! To make it happen, we need over 1,000 volunteers to greet customers and collect donations in this regionwide food drive. Would you join us? Please sign up to join hundreds of other volunteers at Dierbergs, Schnucks, Shop-n-Save or Straub’s locations and help stock your local food pantries for the busy summer months. 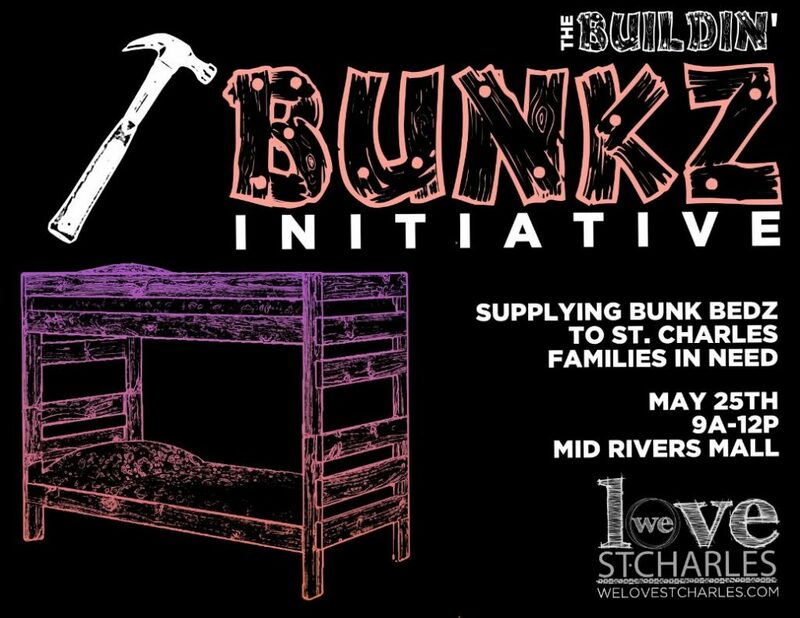 Each month, volunteers from The Episcopal Church of the Transfiguration in Lake St. Louis and Trinity Episcopal Church in St. Charles provide the quarters and laundry supplies to individuals or families that are in need of a little help or hand up with their laundry. This ministry, Laundry Love, is now offered THREE times a month, once in St Charles,once in Wentzville and once in O’Fallon. They accept anyone who is in need, without question or judgement. The 26th annual Letter Carriers’ Stamp Out Hunger Food Drive is on Saturday, May 12. CLICK HERE for more info! A huge THANK YOU to St. Charles Christian Home Educators’ (SCCHE) choirs who put on two dessert theaters March 9-10 at Grace Community Chapel, St Peters collecting items for O.A.S.I.S. The pictures represent the two groups that performed on the 9th and 10th and the food they collected at the two events. They also received cash donations (over $800) which they in turn went to ALDI and purchased much of the items in the picture. 2018 Youth Food Challenge…And the winner is Hope Lutheran! It was another great year for the O.A.S.I.S. Church Youth Food Challenge. The donations just kept coming and we just kept counting and the total came to 22,567 items. We are sending a BIG thank you to the ten churches that participated this year. There will be many smiling faces at the pantry as we distribute all your donations. Great job everyone! 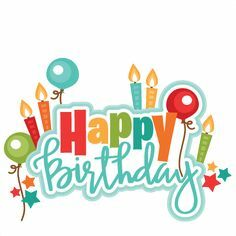 The Girl Scouts of Eastern Missouri are celebrating the 20th anniversary for the April Showers community service program. Girl Scouts, their troop leaders, families and friends help people in need by collecting personal care items. Last year more than 1.3 million personal care items were collected and distributed. The O.A.S.I.S. Food Pantry and its clients greatly benefit from this yearly program. Please check your door or porch April 20 through 22 for the “April Showers Bag” distributed by your local Girl Scout troop and give generously. April 21 Girl Scouts will be collecting hygiene items at local grocery stores. 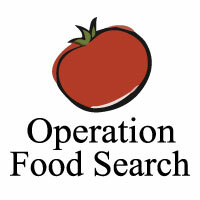 April 28 Filled bags will be collected and counted, then distributed to pantry’s and shelters. At O.A.S.I.S. our goal is to give our clients a variety of foods and hygiene products to make their lives better. Even with all the donations we receive, there are times we must purchase items to fulfill client needs. Additionally, this summer we are planning a Children’s Summer Food Program to provide food aid to families with school-aged children during the summer when free school meals are unavailable. 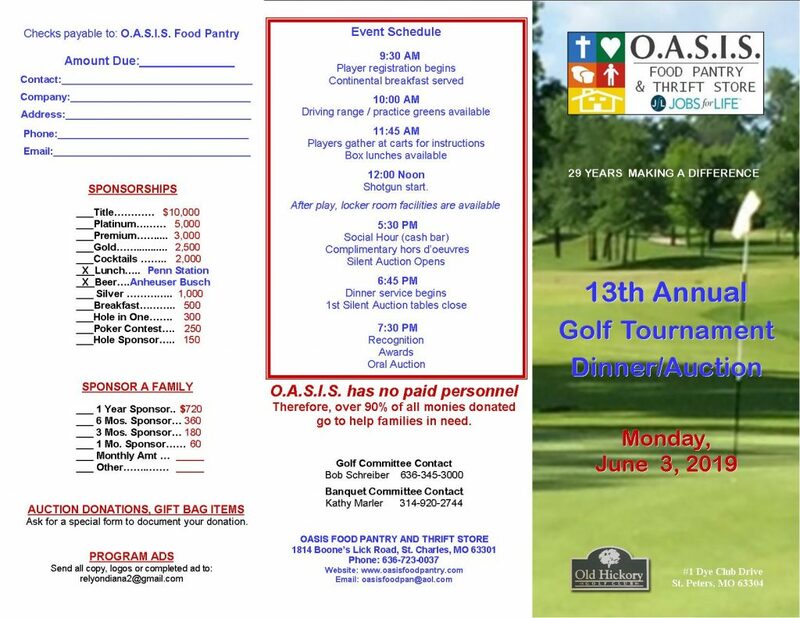 For more details about the Golf Tournament or to sign up, please visit our website at oasisfoodpantry.com.